Be part of the first live episode of Peter’s Podcast, with Mona Anand! 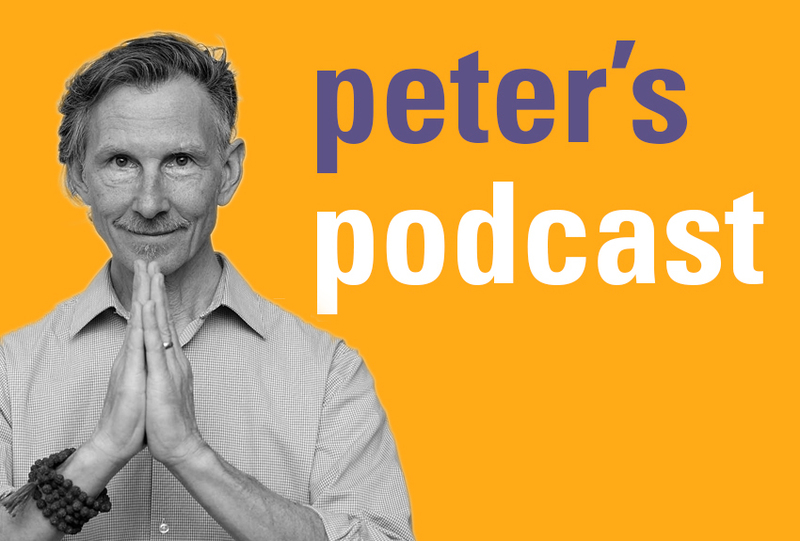 Peter’s Podcast is a weekly show where Peter shares profound yoga teachings and more to help listeners find real happiness and live life to its fullest. Real yoga includes learning how apply yoga practices to transform your living. The ability to find calm in times of stress, real happiness, purposeful work, and balanced relationships is priceless. Through interviews with students, colleagues, and people he admires, Peter aims to create an experience where learning something new comes from good conversation. 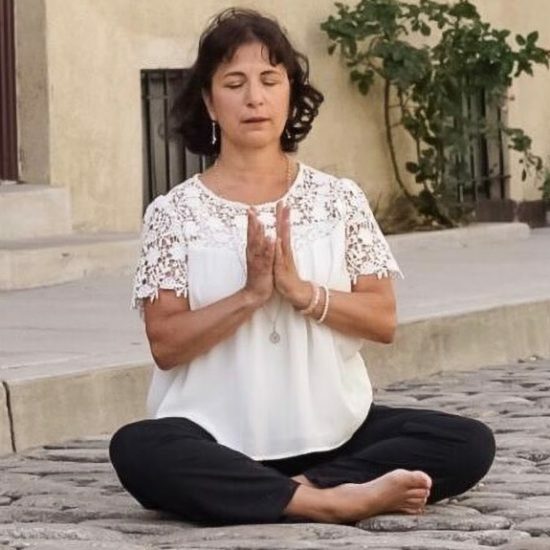 Mona Anand will join Peter for this special show at ISHTA Yoga, where they will record a live episode. Mona and Peter will share insights, stories, and humor, as well as take a few questions from the audience. A reception for the ISHTA community will follow. Give the podcast a listen beforehand on your favorite podcast app, on iTunes, or online at PetersPodcast.Simplecast.fm. Come join us for some wine and small bites at our next Community Event following this workshop. Bio: Peter Ferko is the host of Peter’s Podcast. He is a yogiraj (yoga master) who teaches classes and teacher training at ISHTA Yoga, in Manhattan, and internationally. He was co-director of The Table, a yoga and arts project in Brooklyn. Peter is also an author who draws on lifelong pursuits in yoga, art, and music. He is the author of Yoga for Artists and several novels. Peter lives with fellow yogiraj, Wendy Newton, their downward dog, Mica, and the Cat formerly known as Prince. 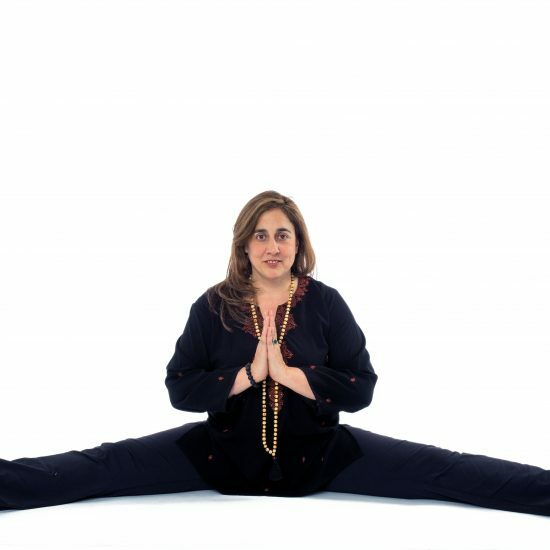 Bio: Mona Anand is a co-owner of ISHTA Yoga and a Yogiraj or yoga master in the ISHTA lineage. She is a Senior Trainer in ISHTA’s 500 Hour Teacher Training and has also designed two yoga nidra trainings, “Mona Anand’s ISHTA Yoga Nidra,” and “Yoga Nidra and The Chakras” She has released four yoga nidra CD’s for different purposes that included deep relaxation or sleep, to lift your spirits, to ground and center and to balance the muladhara chakra. They are available on iTunes and numerous online yoga sites and sold at ISHTA Yoga. Mona also co-leads a restorative trainings, “Anand Menza Restorative,” taught around the world. 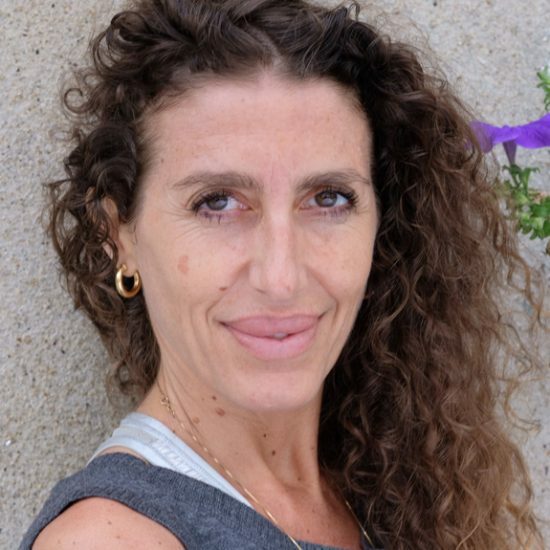 For over a decade she has been teaching her signature Restorative/Yoga Nidra Chakra Workshop series and Ayurveda series. Mona grew up in Mumbai, India where she was first introduced to yoga. She has a Masters in International Affairs from Columbia University and currently lives in NYC with her husband and two daughters. Cancellation policy: Full pre-payment at the time of enrollment is required to reserve a space in workshops. Refunds or cancellations are available up to 48 hours prior to date of workshop.